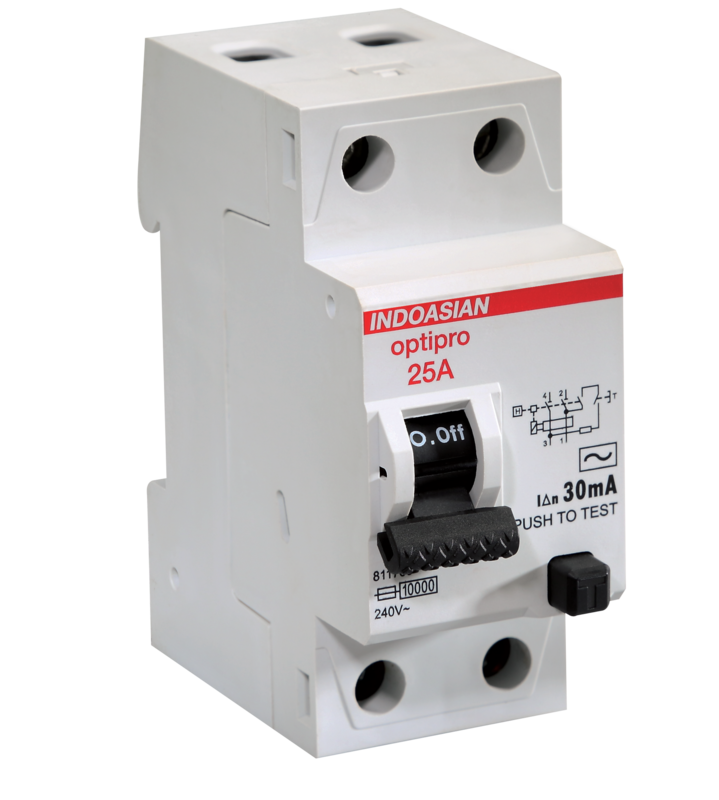 Indo Asian’s range of Circuit Breakers and Fuses are cost-effective, high on performance and quality, safe, easy to install and remove. In short, they are all that you need. Opticon MPCBs offer greater mechanical and electrical life and are available across 19 ratings with a complete bundle of accessories. Compact and built to exacting standards, Opticon’s uniformity makes it quick to install, while maintenance is made easy through a well-designed front cover. 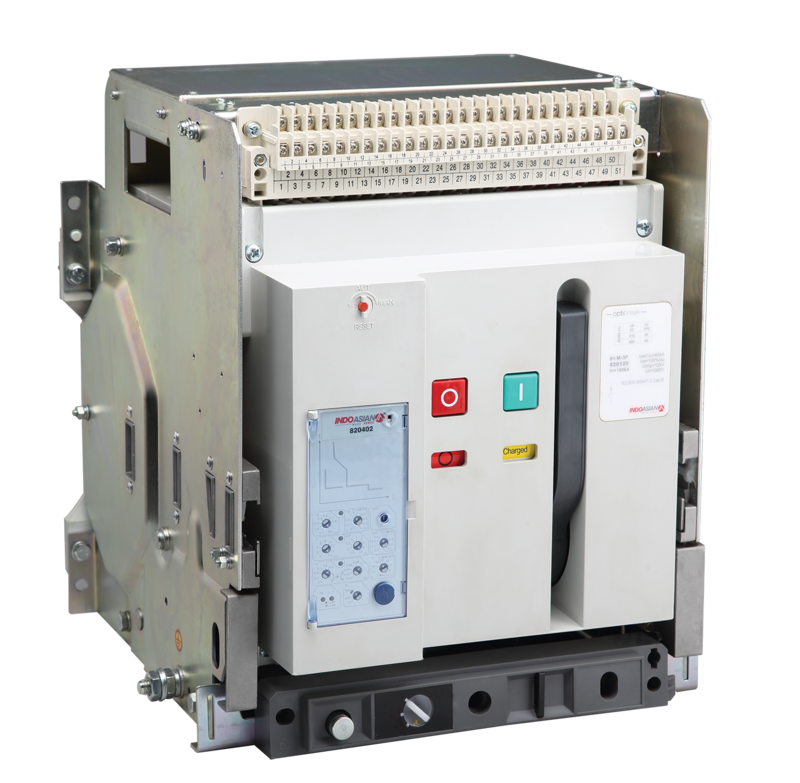 With a range up to 125A, Optipro MCBs and RCDs are high-functioning and very reliable. A complete bank of accessories allows for varied, cross-industry application. 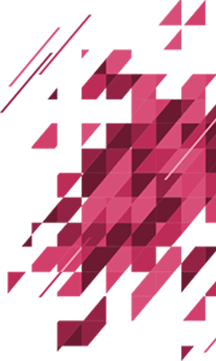 Detailed design and customisation is the result of a clear understanding of customer needs. Indo Asian’s Optium MCCBs are adjustable, compact, and easily installed. They come in Fixed or Adjustable, Thermal Magnetic or Electronic variants. 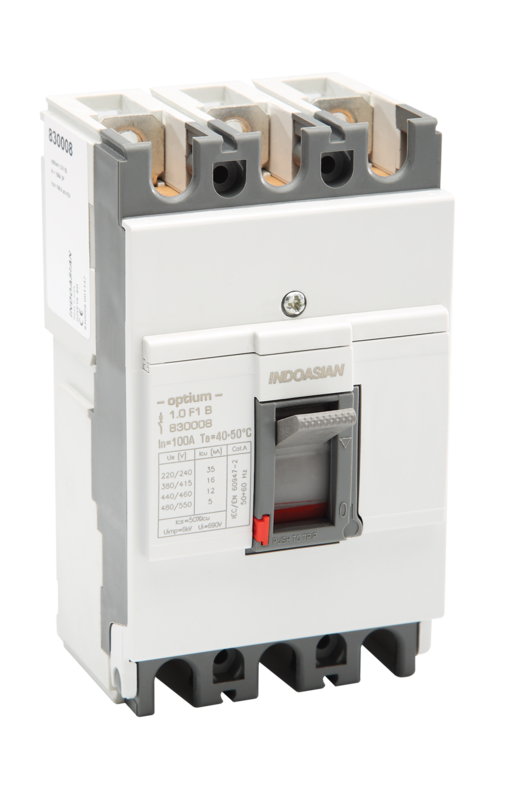 With a wide choice of accessories, Optium conforms to the IEC 60947-2 standard, and Class II Front Face for additional safety. 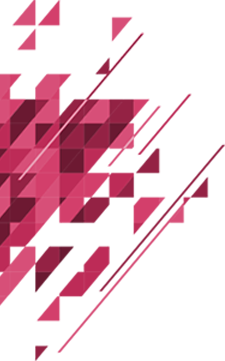 Optibreak is a high-performance, high-quality range of ACBs that is easily installed, maintained and removable, with inbuilt, adjustable temperature protection. Optibreak comes with an array of accessories and high safety standards. 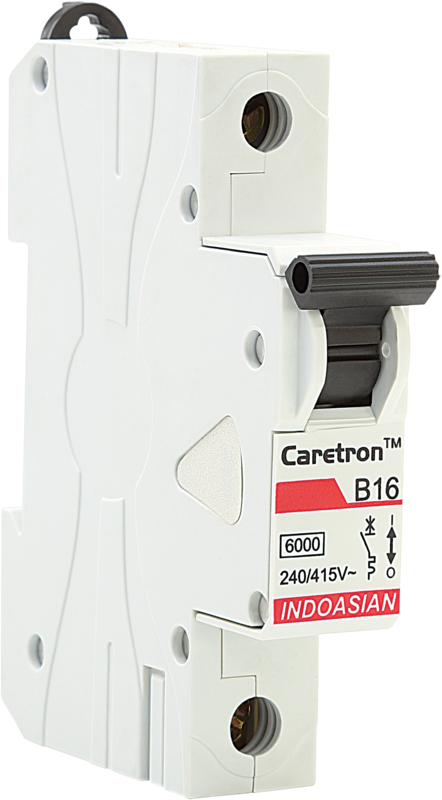 Reliable, safe, simple and versatile, Indo Asian’s HRC Fuses present a number of features that are very advantageous, including low watt loss for longer life, and a very high breaking capacity. 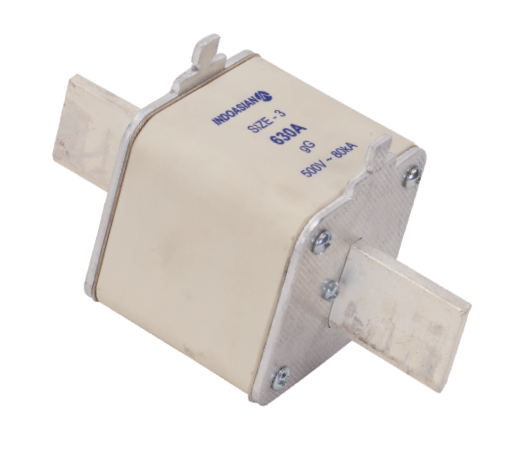 Our Caretron series of MCBs and RCCBs has been designed specifically to meet the evolving needs of protection. With a range comprising 105 SKUs, Caretron not only has a product for every need but also meets the highest quality standards.